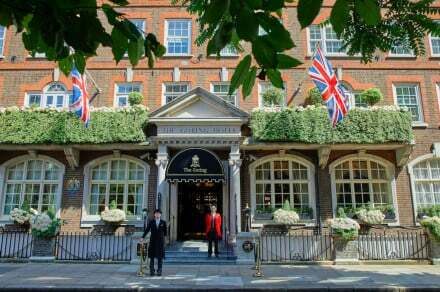 An exclusive hotel mixing tradition with high tech mod cons and unbeatable service, right in heart of London. An array of musuems in the area including the Victoria & Albert Museum, the Natural History Museum and the Science Museum. Visit any one of London's most loved galleries including The Tate, The National Potrait Gallery or the National Gallery. 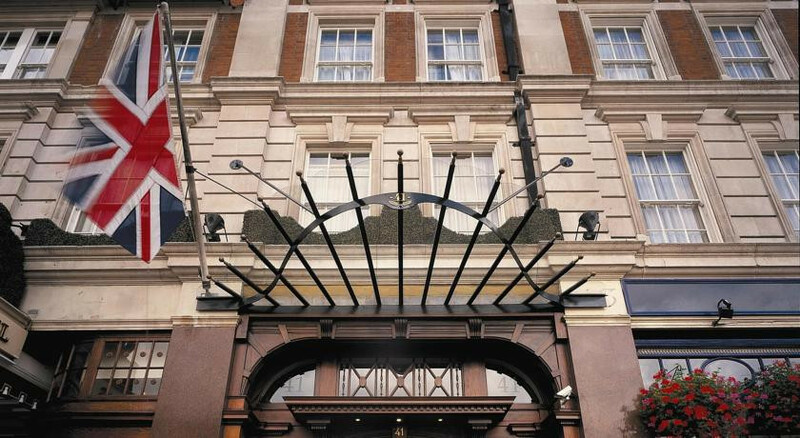 This hotel boasts a wonderful location opposite Buckingham Palace and close to The Mall. The Royal Albert Hall and the National Theatre are a short drive away. 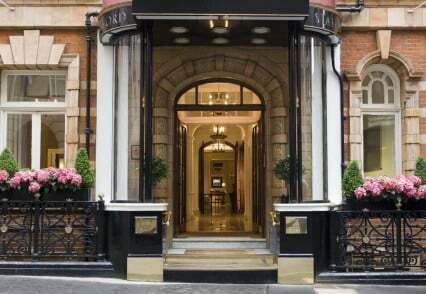 In the heart of London and close to all it's most famed shopping areas including Oxford Street and Knightbridge. "A lift from 41’s striking black and white lobby on Buckingham Palace Road whisks you straight up to its black and white bedrooms."